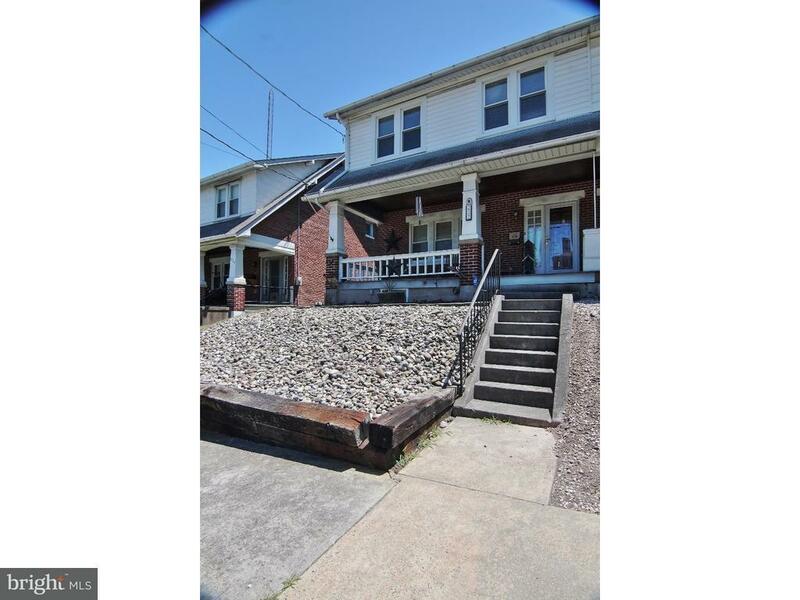 Beautifully updated Twin in Boyertown!! This home will knock your socks off!! Large Living Room, Formal Dining Room with hearth for wood/pellet stove (pellet stove is excluded), remodeled kitchen, laundry room/mud room will complete the first level. The second floor will really impress you with 3 large Bedrooms, and an updated full bath, and there is a finished loft area on the third level for additional space!! If that werent enough, this home offers a newer oil furnace, new central air, upgraded wood laminate floor in living and dining room, newer windows, newer hot water heater, fenced yard, covered front porch and back porches, rear paver patio, three car off street parking and a detached garage. This is a true must see! Dont wait, this one wont last!! !